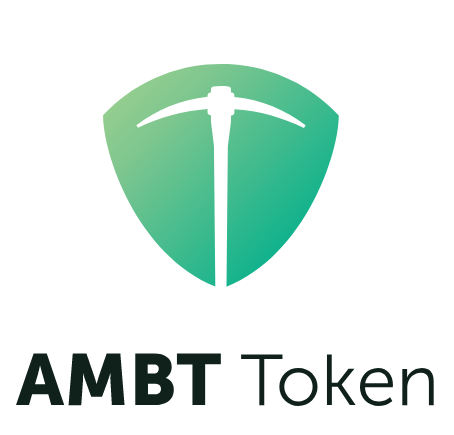 Re: [ANN] [ICO] Ambit (AMBT) Become part of the Mining Family | ICO Ends Soon!!! 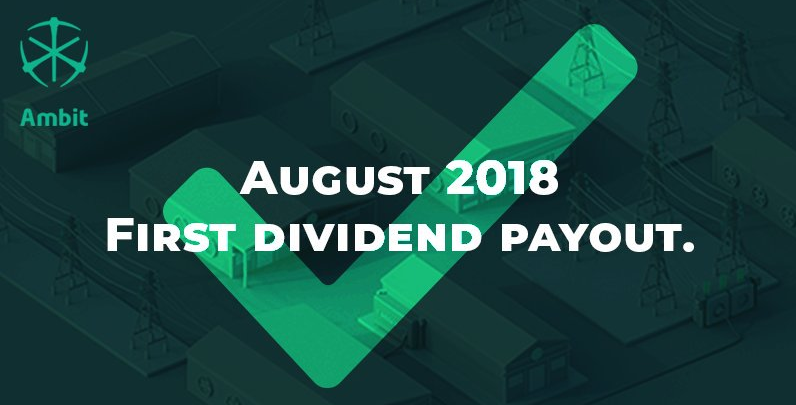 August 2018 the first dividend from the #Ambit #Hosting income will be paid. AMBIT Mining Investor Update ! We provide some update and news for our investors and token holders. We are working hard to be the first Mining company to provide and payout dividends to our investors. We are pleased to announce that the Bounty token distribution has been finished. There have been different opinions regarding the unlocking AMBT tokens. Some feel that we should wait until the first dividend is distributed in August (in order to avoid dumping), while others want AMBT tokens to hit exchanges right away. In order to stay true to our promise as a community-driven ICO, we decided to conduct a vote to decide this issue. You can log in to your dashboard on our website https://ambitmining.io , cast your vote and chose your preferred option. The voting will be live for three days, so all community members can get their say in this matter. We will announce the results of the vote on July 11 and proceed accordingly. Also, a kind reminder to those of you who have not submitted KYC, to do so, it only takes 5 minutes to complete. So far the KYC completion rate is 92%. More news to follow soon. In this video, we provide quick update regarding the ongoing voting, as well as our future plans. If you have not done so already, please go to our website and cast your vote. We will be providing updates regarding the construction and overall progress within next videos. Hello Everyone, we have started building the very first Ambit facility. We will provide the description video as soon as we can. Ambit Mining ICO! Construction of the first facility ! In this video, we provide a short update on the progress of Ambit Mining after the completion of the ICO. We have started the construction of the first facility which should be finished in August. We are on track to distribute the first dividends to the token holders in the upcoming month. In this video, we provide a short update on the progress of Ambit Mining after the completion of the ICO. 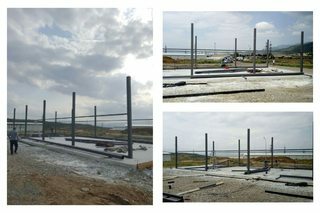 We have started the construction of the first facility which should be finished in August. We are on track to distribute the first dividends to the token holders in the upcoming month. We will be providing more updates so stay tuned and if you have not done so already like and subscribe. Tech team from Fujitsu visited Ambit Mining, in order to discuss the potential partnership, and tell us about their new 7nm chips which are more efficient than the ones currently used by manufacturers. We had a productive visit and will let you know about further development of these talks. 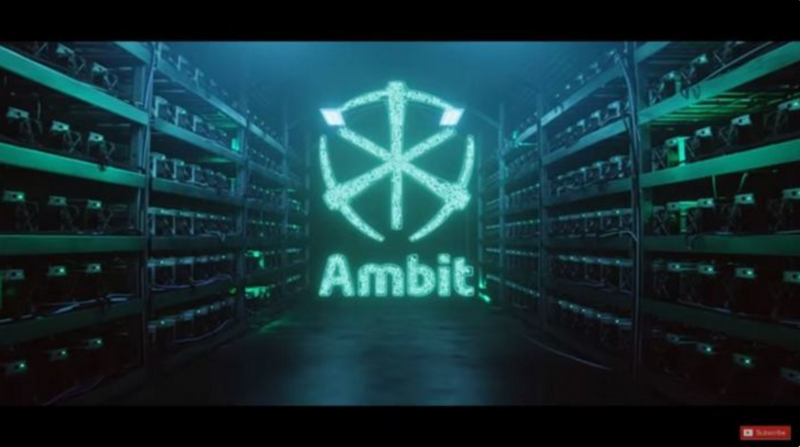 Ambit Mining ICO is over. I catch up with Beka to find out how it went, the plans for the future, and when token holders will get returns on their investments.